FORS has launched FORS Fuel Expert, offering members exclusive access to a range of discounted fixed-price fuel cards, and is open to all FORS members irrespective of fleet size or vehicle type. The scheme offers FORS members savings of up to 4 pence per litre (ppl) off the national average pump price and up to 10ppl off motorway pump prices, along with the chance to reduce overall fuel consumption. 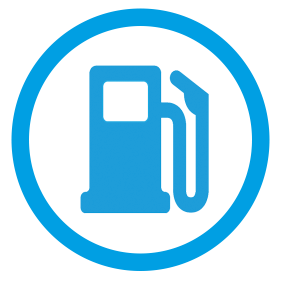 FORS Fuel Expert fixed-price fuel card scheme has been designed to meet the diverse needs of all FORS members’ fleets and is launched in partnership with Fuel Card Services (FCS) one of the largest independent fuel card agents in the UK. FCS is the latest organisation to become a FORS Affinity Partner – one of a select group of appointed companies offering discounted, FORS-branded products and services specifically for FORS members. 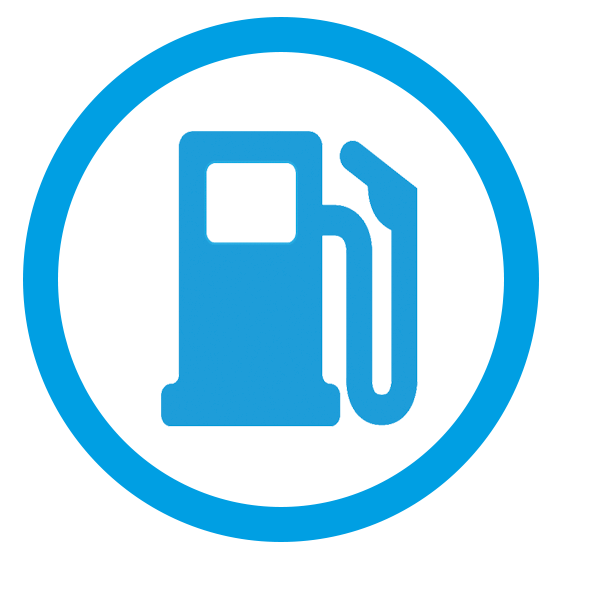 FORS Fuel Expert provides members with access to up to 16 different fuel cards, including fixed price cards, from a range of major brands, offering up to a 4ppl saving, and up to 10ppl on fuel purchased on motorway forecourts. FORS members taking advantage of the offer will be able to unlock savings when they use the fuel cards across the FORS Fuel Expert network of more than 7,000 UK forecourts, including Shell BP, Texaco and Esso. The inclusion of FORS Fuel Reporting means FORS members can access robust fuel consumption and MPG reports to help understand how to reduce the amount of fuel used, saving more money and helping the environment. The reports can be downloaded or exported via the FORS Fleet Management System provided by FleetCheck, another FORS Affinity Partner. FORS Fuel Expert also includes CO2 certificates, which offer statistics on greenhouse gases generated by the company vehicles – essential evidence to help members achieve emission reduction goals, a key requirement at FORS Silver, and a guiding principal throughout FORS new Standard Version 5. Paul Wilkes, FORS Business Services Manager said “FORS Fuel Expert will help FORS members lower emissions, by better understanding their fuel use. ” He said, “Reducing emissions and helping improve the environmental credentials of our members is a key FORS principle”.